Mark your calendars: Parish Health Ministry’s annual Refresh Your Soul Conference will return to the Cintas Center at Xavier University on Monday, March 18, 2019. The 2017 annual report for Episcopal Retirement Services is out, and it’s official: 2017 was our best year yet. 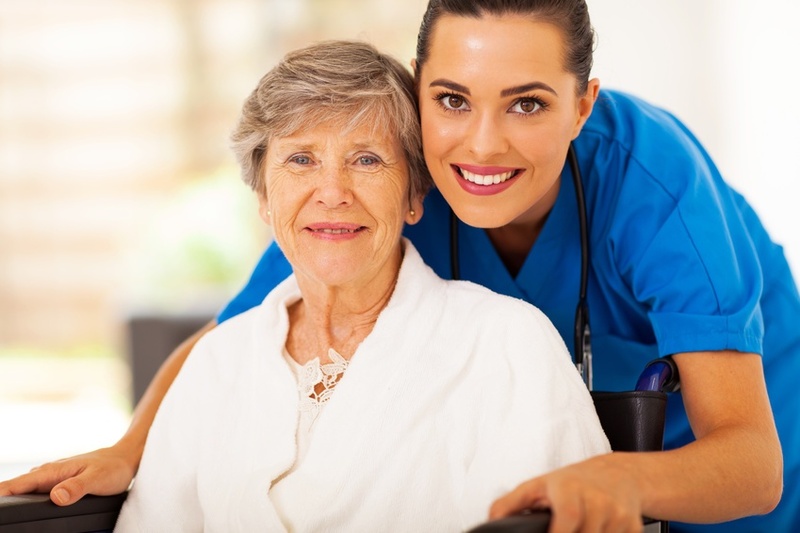 We mean that not only financially, but also in many other areas that support our mission of person-centered, dignified care for seniors in our community. “This rock-solid position will not be a place for us to rest on our laurels as an organization. 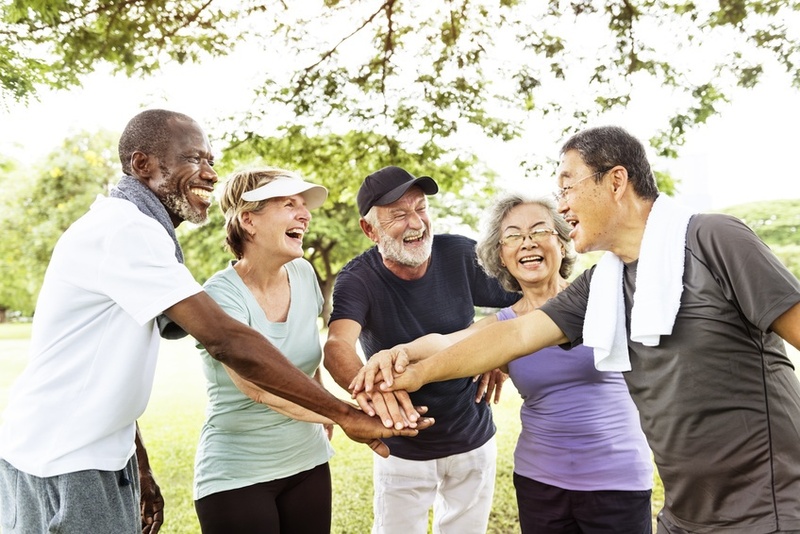 We plan instead for it to be a launch pad for ERS to lead future innovation in aging-care services,” said ERS President & CEO Laura Lamb in the Spring Issue of Linkage. Looking for the best way to serve your community? 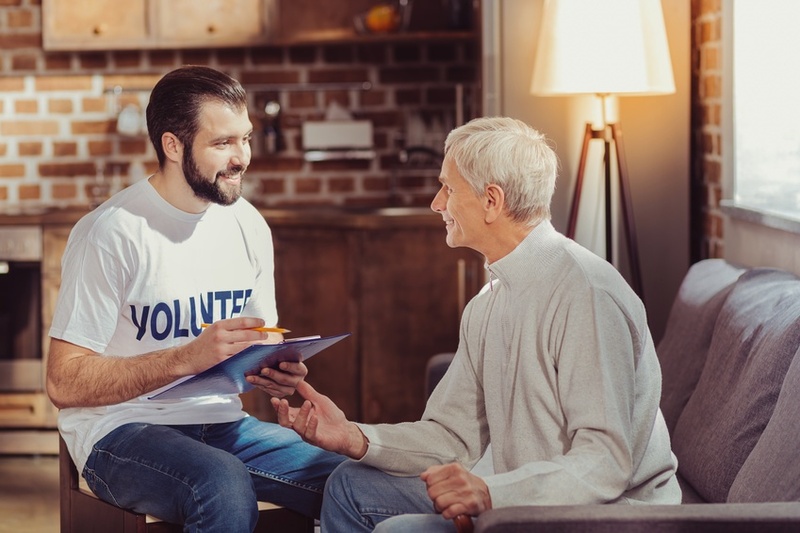 Don’t overlook volunteering with your local senior living organization. When you work with seniors, you make a positive impact not only on them, but on yourself and your entire community. If you’re reading this, it’s clear that you care deeply about the needs and concerns of seniors in America and helping seniors in our own community to stay healthy, happy and connected. And like many who give their time and energy to the common good, you’re probably looking for ways to take this service even further. 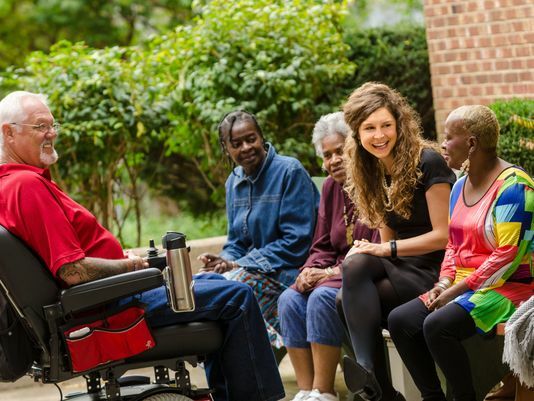 There's a great need for quality, dignified, person-centered elder care in Cincinnati, Louisville and the surrounding Tristate region right now. Part of the boost in demand for professional senior caregivers is due to the Baby Boom generation's having reached peak retirement. But the labor crunch in senior healthcare isn't expected to subside as the Boomers' numbers diminish. 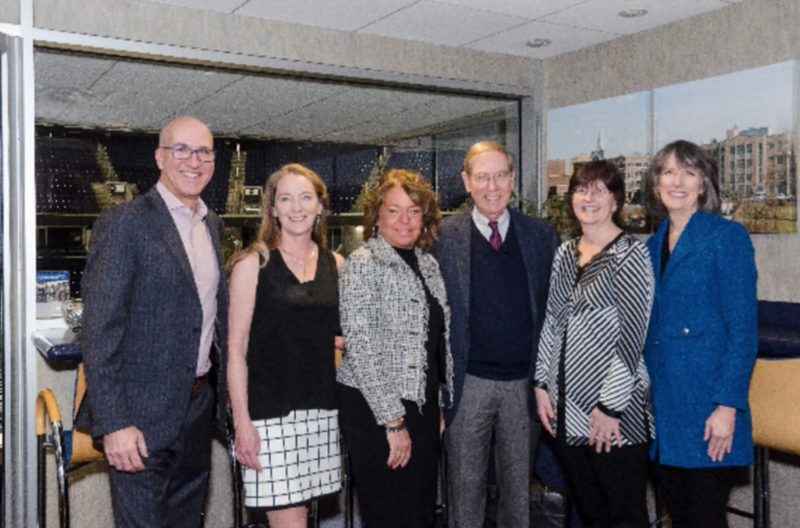 Episcopal Retirement Services (ERS) has once again been named by the Cincinnati Enquirer as one of the area’s "Top Workplaces," and we couldn't be happier. This year, the news publisher grouped employers of similar size into divisions, under each of which it named Cincinnati's best workplaces. This award is special to ERS because it’s purely based on feedback directly from our staff — not on revenue or census. 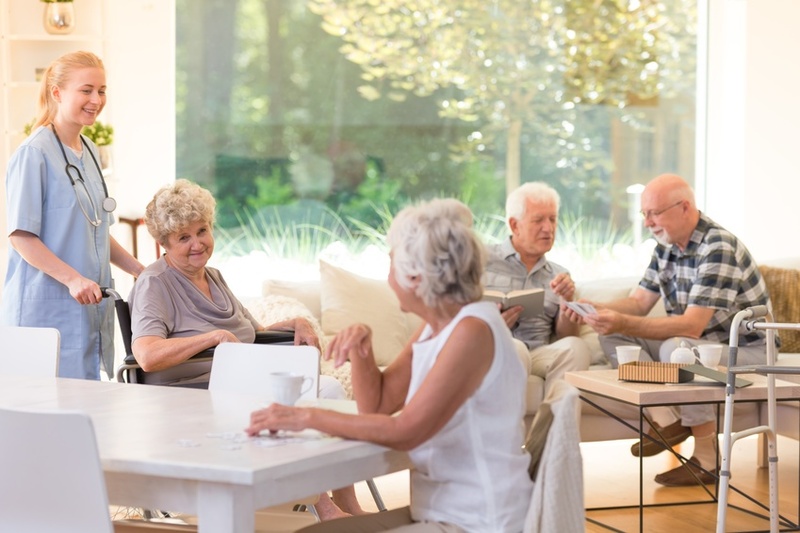 As you might imagine, as one of the Cincinnati area’s premier senior living and memory care providers, we make it a point to stay closely abreast of new developments in Alzheimer's dementia research. Lately, there have been some startling new discoveries that may one day revolutionize the way we approach dementia and Alzheimer's treatment. From new definitions of Alzheimer's to advances in gene identification and the development genetic therapies, there's much to learn about. Today, we'd like to share with you some of the information we've learned about three promising developments in cognitive research that may help people who develop dementia in the future. This spring, Parish Health Ministry and TriHealth presented the annual Refresh Your Soul conference on healthy aging, positive aging, dementia and caregiving. The overwhelmingly positive energy of the crowd at the Cintas Center was fed by the engaging speakers to deliver a personally and professionally tremendous experience. Tickets to the event, which was co-sponsored by the Alzheimer's Association of Greater Cincinnati in partnership with Xavier University, sold out in record time ahead of this year's conference.